<?php include 'includes/header.inc.php'; //header file - shouldn't need to touch this?> <!-- content --> <div class="main_content2"> <!-- left column --> <?php include 'includes/home-left-sidebar.inc.php'; //edit this file to change left sidebar links on homepage ?> <!-- end left column --> <!-- middle column --> <div class="left_interior"> <!-- intro --> <!-- end intro --> <div class="middle_content"> <?php // -------------------------------- BEGIN EDITABLE AREA -------------------------------------- ?> <div class="breadcrumb"><a href="<?php echo $home_url; ?>">Homepage</a> » Press releases</div> <h1>2011 Nissan JUKE Award</h1> <div class="press_line"> <h3>NISSAN JUKE WINS "CUV OF TEXAS" AWARD FROM TEXAS AUTO WRITERS ASSOCIATION <br /></h3> <font size="2"> <br /> (10.25.2010, FRANKLIN, Tenn.) The all-new 2011 Nissan JUKE brought home top honors from this year’s Texas Auto Writers Association (TAWA) Truck Rodeo winning the “CUV of Texas” trophy. Automotive media from across the state of Texas converged on the Knibbe Ranch in San Antonio this weekend to participate in the rodeo voting on their favorite trucks, SUVs and CUVs in approximately 20 categories. <br /> <br /> “Obviously, we think the Nissan JUKE is something special and is going to shake things up in the CUV category with its styling and performance capability,” said Pat Steiner, regional vice president, Nissan North America. “But to receive this kind of validation from the respected journalists of TAWA affirms we’re going in the right direction.” <br /> <br /> The Texas Truck Rodeo is a media ride-and-drive program held annually by the Texas Auto Writers Association. The rodeo allows journalists to drive trucks, SUVs and CUVs from the auto manufacturers on- and off-road over a two-day period voting on the vehicles’ performance in various categories.<br /> <br /> “The Nissan JUKE was a breath of fresh air at this year’s rodeo with its unique and aggressive styling,” said Michael Herzing, president of TAWA. 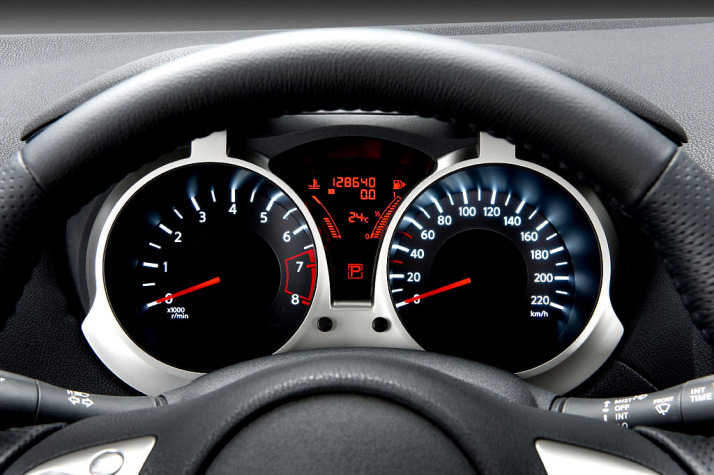 “On top of that it’s fun and exciting to drive. 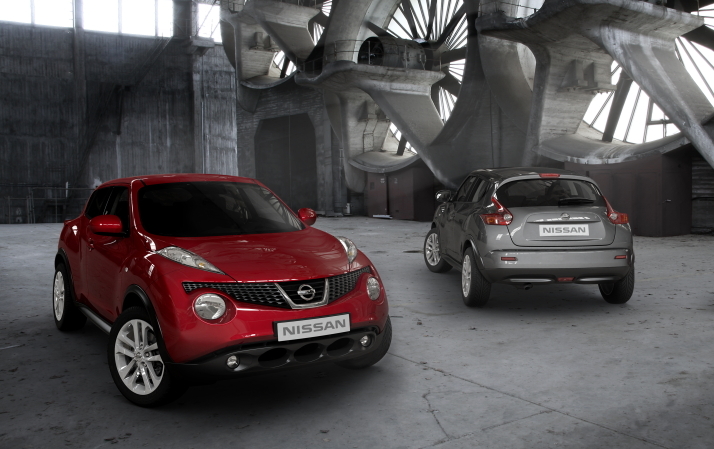 I think it’s going to surprise a lot of people and bring home a lot more awards.”<br /> <br /> The all-new 2011 Nissan JUKE sport cross draws on a number of active lifestyle influences, including motorcycles and rally cars, to create a breakthrough design among traditional B-segment hatchbacks. 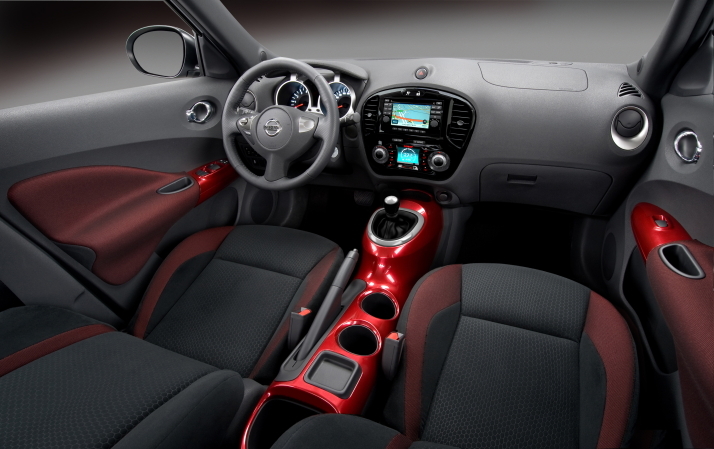 Along with its bold design and highly distinctive, sport styling inside and out, JUKE brings unexpected levels of performance from a standard 188-horsepower 1.6-liter Direct Injection Gasoline (DIG™) turbo 4-cylinder engine and an advanced torque vectoring all-wheel drive (AWD) system – performance technology usually reserved for premium vehicles. The Nissan JUKE hits showrooms this month with a starting price of $18,960.<br /> <br /> TAWA will present Nissan with the “CUV of Texas” trophy during an awards ceremony, Nov. 12 at Space Center Houston in Texas.<br /> <br /> In North America, Nissan's operations include automotive styling, engineering, consumer and corporate financing, sales and marketing, distribution and manufacturing. Nissan is dedicated to improving the environment under the Nissan Green Program 2010 and has been recognized as a 2010 ENERGY STAR® Partner of the Year by the U.S Environmental Protection Agency. More information on Nissan in North America and the complete line of Nissan and Infiniti vehicles can be found online at <a href="http://www.NissanUSA.com">www.NissanUSA.com and www.InfinitiUSA.com.